Degreasing and ultrasonic cleaning of the movement parts. After we have repaired the watch it will be delivered to the customer technically as good as new. We are also able to make the case of the watch look completely brand new by means of professional polishing tools at our disposal. 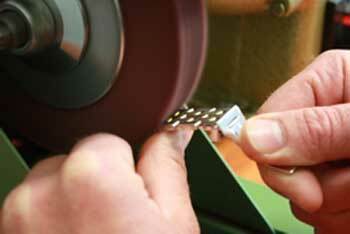 We are able to repair cases, straps and snaps and make them look brand new. 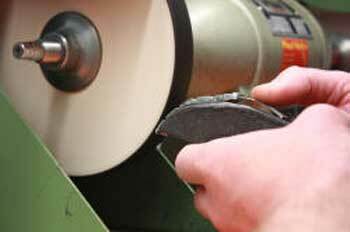 Even the smallest scratches could be removed. 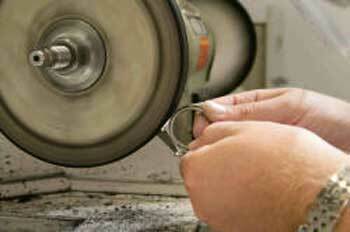 All other kinds of damage will be mended, after which the watch will be polished or matted with the utmost care. The wheels of a watch run smoothly because of oil. This oil must be changed after a certain period of time. Therefore watches need to be kept in repair so once in a while a watch will be dismantled, repaired and cleaned after which it will be assembled again. With the use of tweezers and a magnifying glass every part will be carefully inspected. In order to prevent the replacement of watch mechanism components we recommend a regular maintenance to be carried out once in every 3 - 5 years.